Work in conjunction with all team coaches to design, implement, and monitor annual training and competition plan. Assist in record-keeping of all collected data. Monitor Athlete’s equipment needs and liaise proactively with the equipment representatives. Provide assistance to oversee maintenance and control of team equipment. 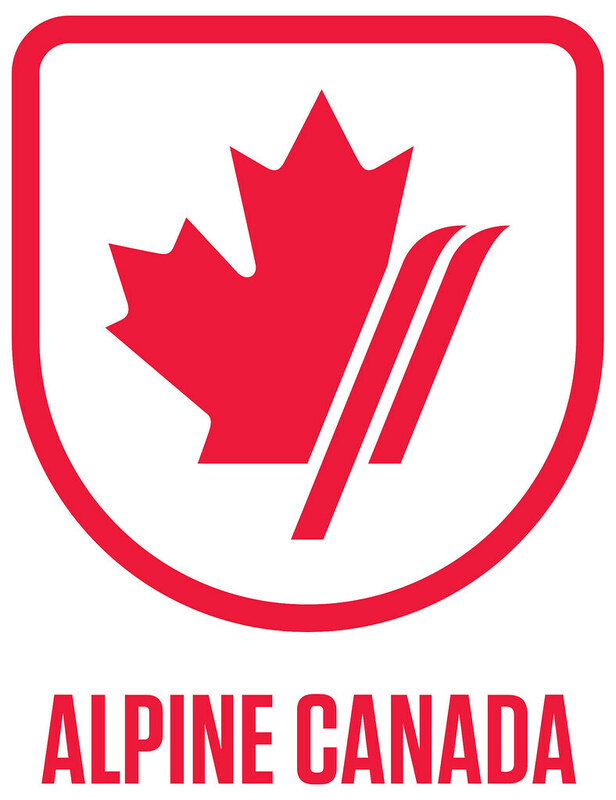 Provide timely and effective communication to Athletes, Coaches, and Alpine Canada Alpin. Provide assistance in all on-snow duties (ie. course preparation, course-setting, and course maintenance. Ensure welfare and health of Athletes when travelling. Ability to monitor dryland program and/or assist in ski preparations an asset. Manage key logistics as determined by Head Coach. Constant travel is to be expected. Overtime is expected during the winter season. Time off in lieu of payment is provided when practical. The Coach is frequently required to work out of doors in winter conditions. Certification in ACA-CSC or International equivalent. German and/or French fluency an asset.